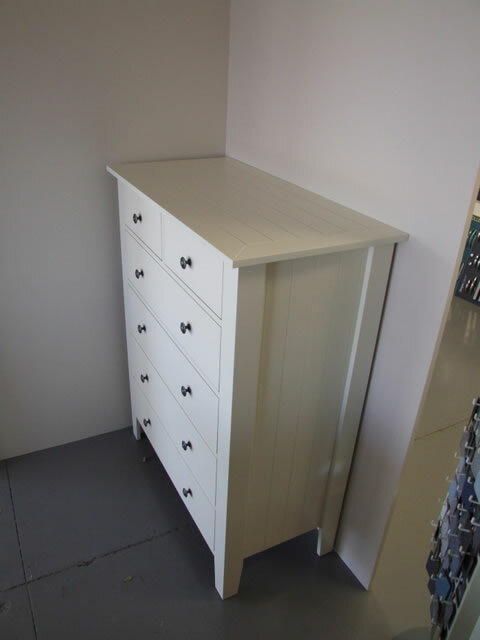 JS Kitchens custom makes household storage for your personal requirements. 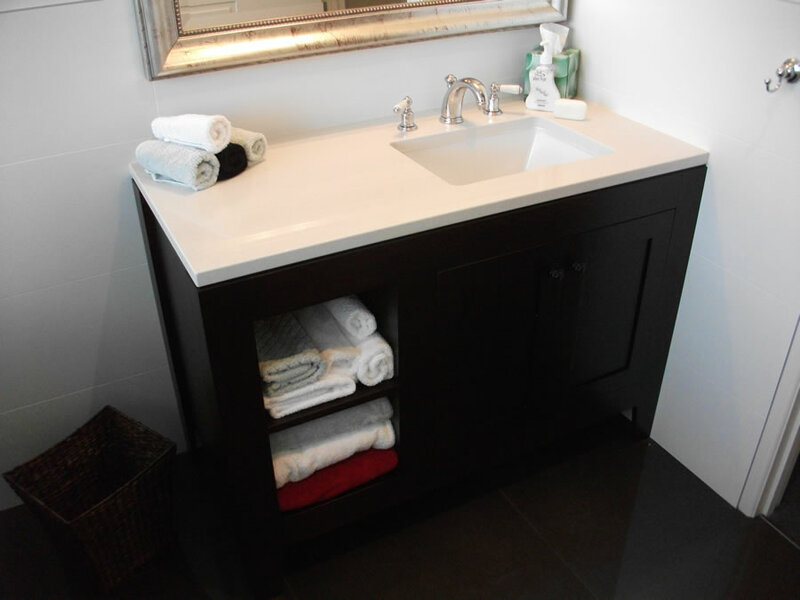 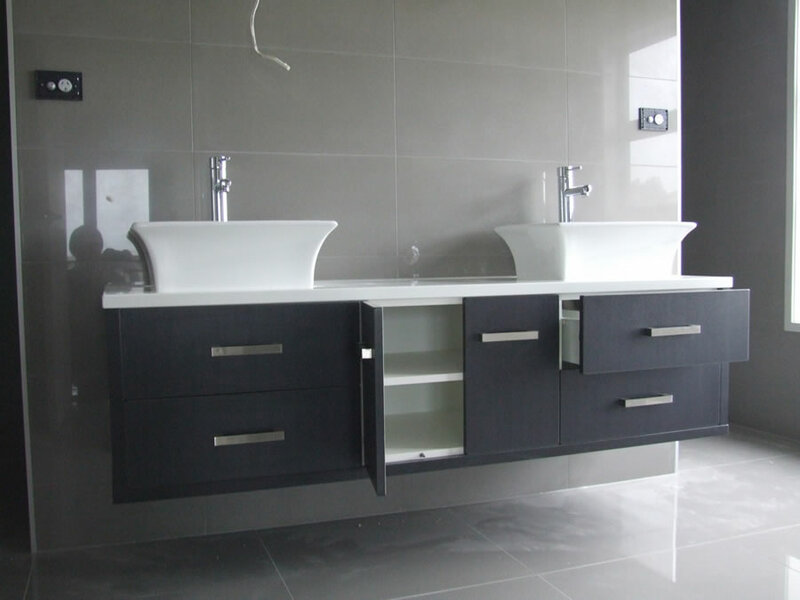 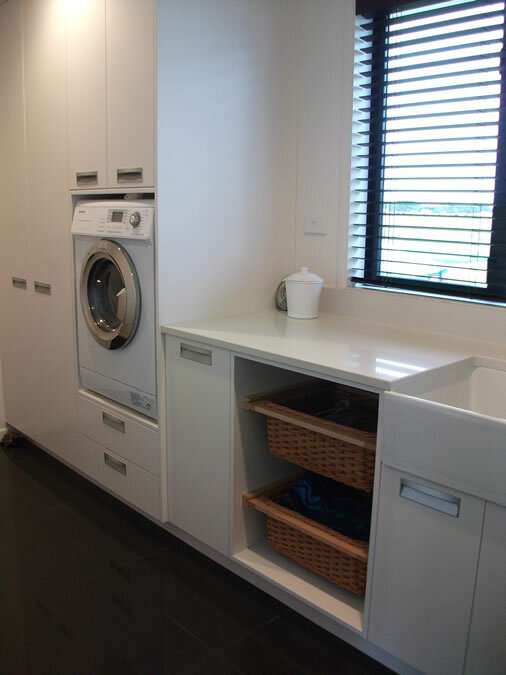 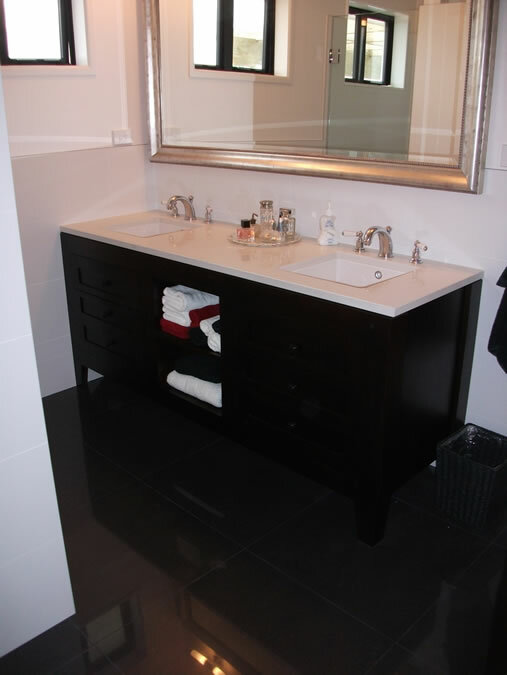 From bathroom vanities and laundry storage, to entertainment systems, specialist cabinets, and home offices. 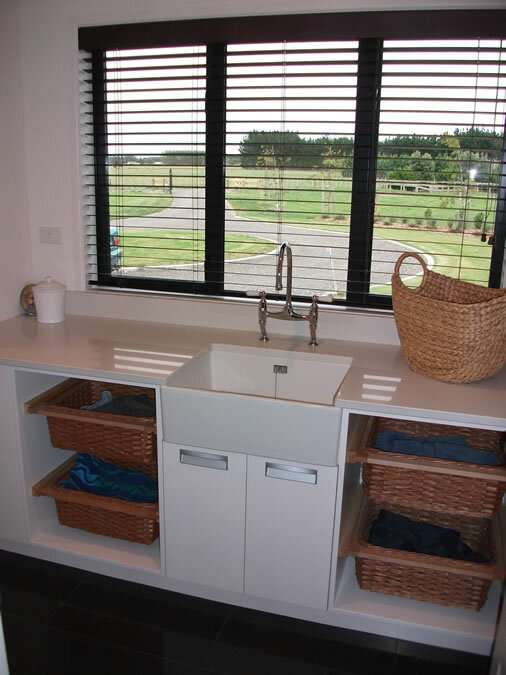 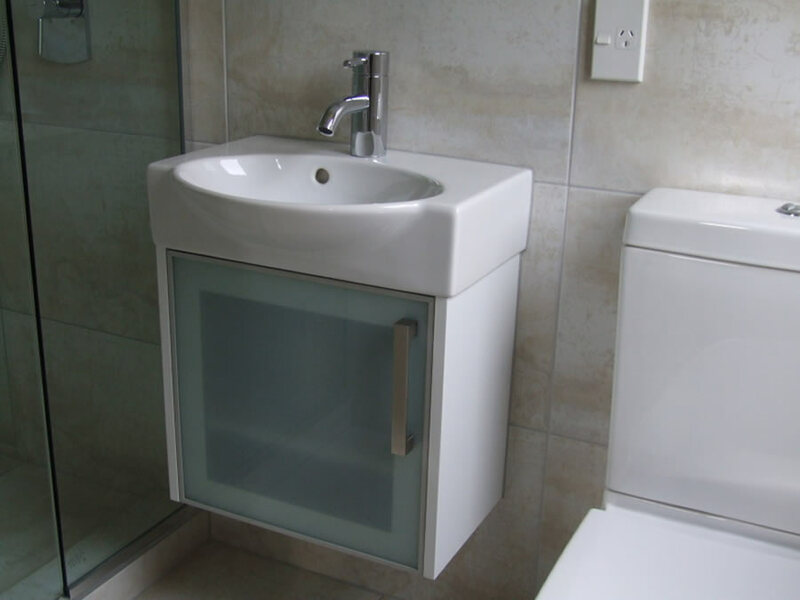 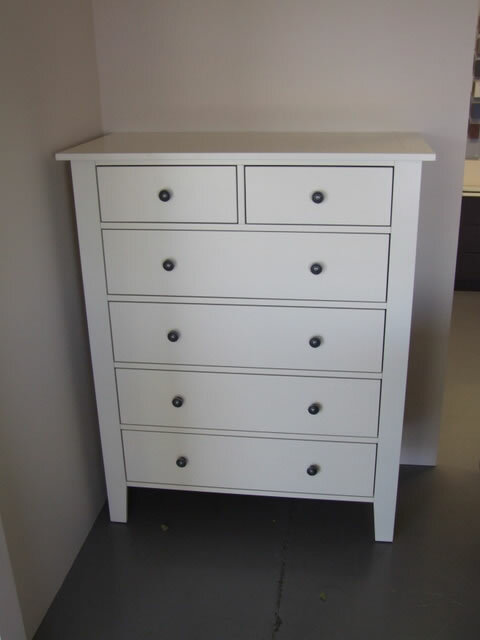 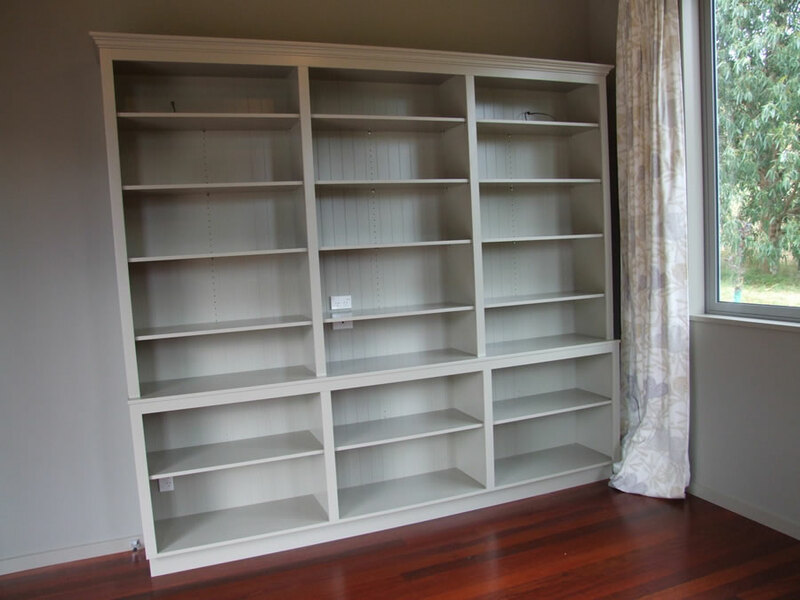 We provide residential joinery services Palmerston North and Manawatu wide.